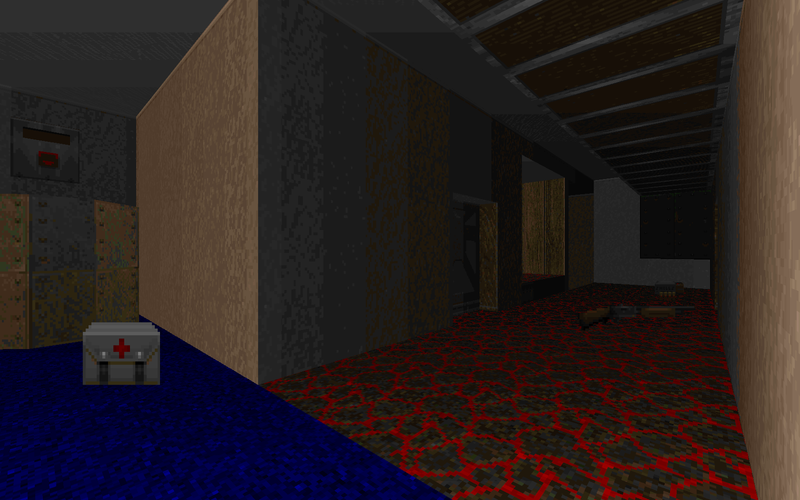 Today I'm going to start a new feature called DOOMsday where I will be posting some of the Doom levels I have made over the years. So you know, the quality of these will vary, so don't expect a masterpiece with every download! 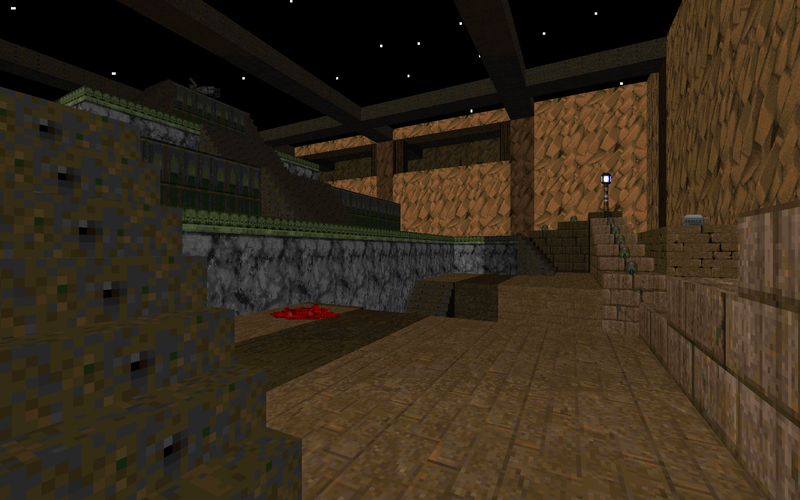 Every level posted for these features will be rather old as I haven't made any Doom levels in many years. 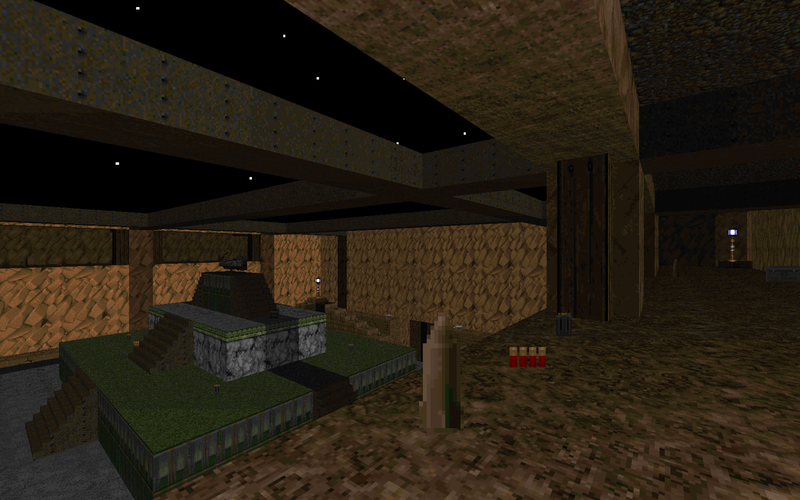 This level is based on a level in the Nintendo 64 game Bomberman 64. It is actually the second version of this level, with the first one being just one side of the pyramid in the middle of a sea of nukage. 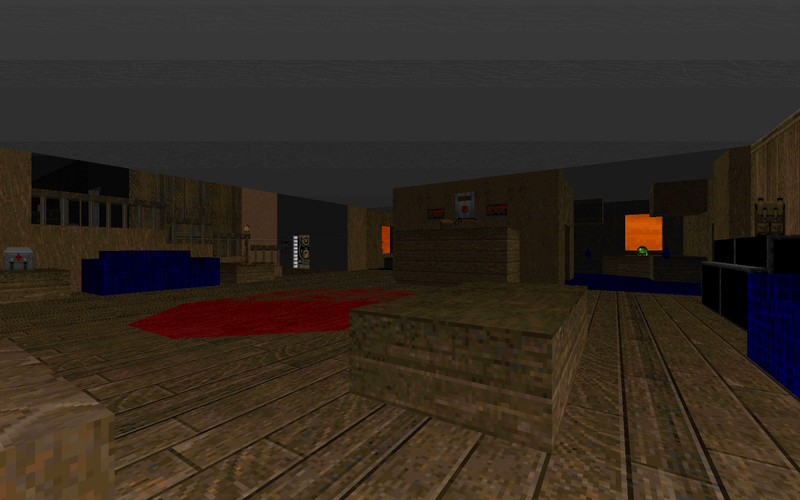 This level is modeled after the house my friend Brett grew up in. It has gone through several versions, and I have even attempted to remake it several times. For some reason, in this version I added some Arachnotrons and a Spider Mastermind outside the house which bother me.